Three reasons why you should look no further. 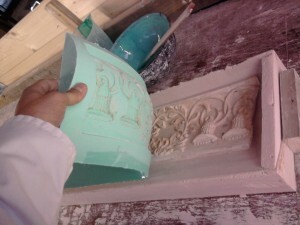 We are Master plasterer’s and listed on the Traditional Plastering Guild register. 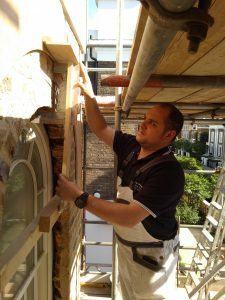 Although we are Lime Plastering Specialists, our knowledge of plastering enables us to be diverse and apply our skills across all disciplines of the trade. 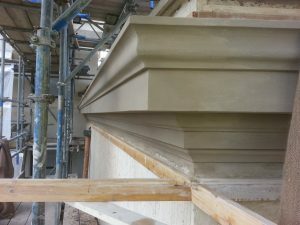 We pride ourselves on our vast knowledge of restoration, conservation and preservation, working on listed buildings throughout the UK. We have been privileged to work at property’s such as Kew Gardens, Chatsworth House, Keddleston Hall & Kensington Palace Gardens. A little bit of background and how our fabulous team was formed. 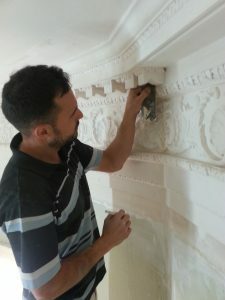 We started out as appretices for Birmingham's oldest traditional plastering company called Trumpers and only departed in 2011 when Trumpers were forced into administration. That was when myself and James Larcombe decided to form a solid partnership and our business and client base has grown from strength to strength. 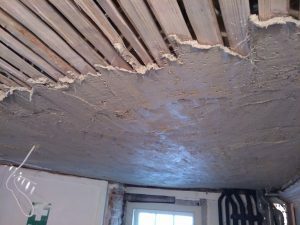 "Forget the rest and try the best"
"The Plasterwork Specialists worked with us to repair a collapsed section of lath and plaster ceiling with detailed moulded cornice. 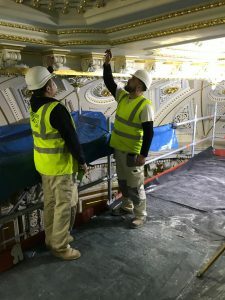 Once Croft had completed the timber support work Trevor came in to run the moulded cornice in-situ along with plastering the curved ceiling. 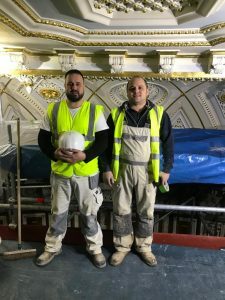 Trevor and his team were clean and efficient and the work carried out was to an extremely high standard."